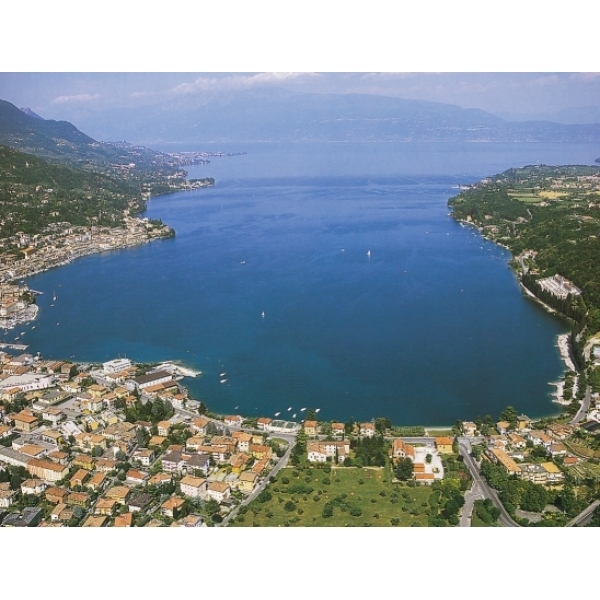 We are just ten minutes from Desenzano and thirty minutes from Gardaland, the famous playground in Italy, a real delight for young and old! We are waiting for you to spend wonderful days! 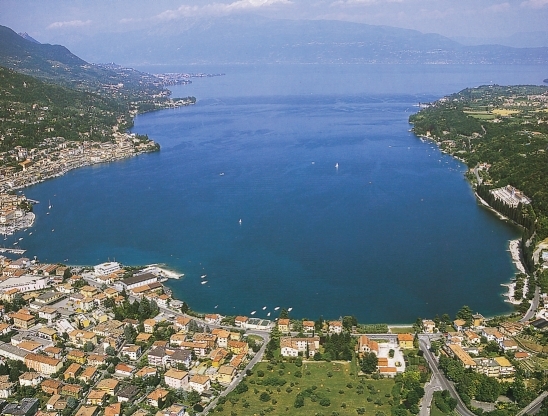 Thanks to its strategic position, Garda Hotel is the ideal base for the tourist who is inviting to the many attractions of Lake Garda, all within easy reach! From the 22nd to the 24th of September, at Centro Fiera of Montichiari, right in front of us, the ExpoArte will take place. From now, during your stay, you can also charge your car! GARDA HOTEL ALWAYS MORE GREEN! Garda Hotel is always more green and eco friendly! A big event for children and families! Seridò is a big party with active stands, play areas, creative spaces, shows and attractions that involve children and their families. The 25th, 26th, 27th and 28th of April and the 1, 3, 4th and 5th of May at the fair center of Montichiari, right in front of us! !